This one is for all my locals here in Nashville. 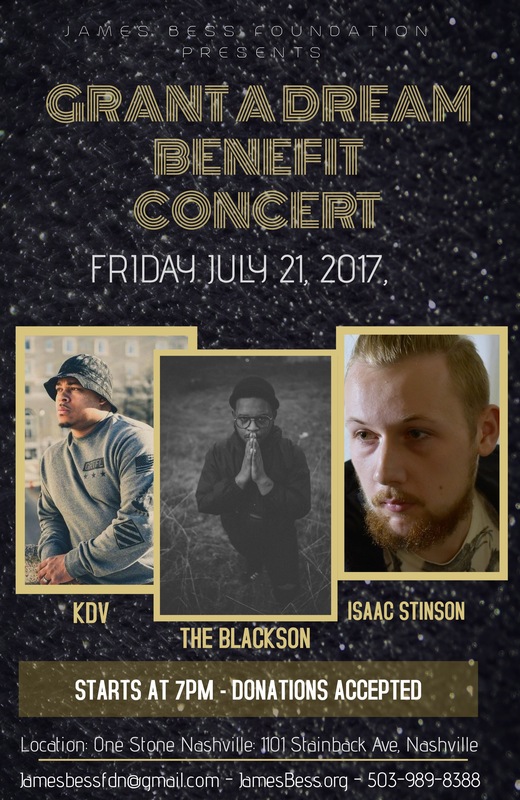 I will be performing at One Stone Nashville Church on July 21st, at 7 PM. If you can make it, come out and support!